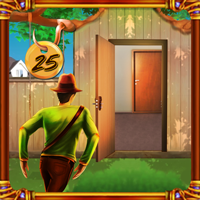 GFG Grimy House Escape is another point & click escape game developed by GenieFunGames. Imagine that you have been locked in this room and all you have to do is find the key. Find useful clues and solve puzzles. Good luck and have fun!